Click play for the sixth episode of No Sounds Are Forbidden. 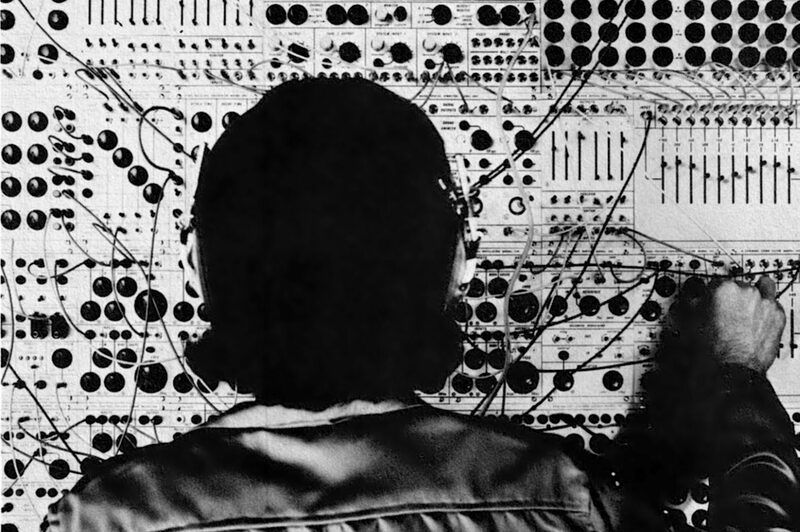 Host Matthew Friedman explores sound synthesis, and how the invention of the electronic synthesizer inspired avant-garde composers, and transformed how listeners listened to music. This episode features music by Milton Babbitt, Morton Subotnick, Charles Wuorinen, Karlheinz Stockhausen, Raymond Scott, Gershon Kingsley, Tangerine Dream, Brian Eno, and Johann Sebastian Bach.